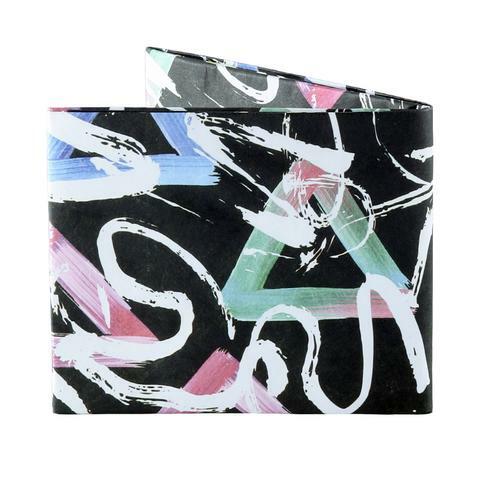 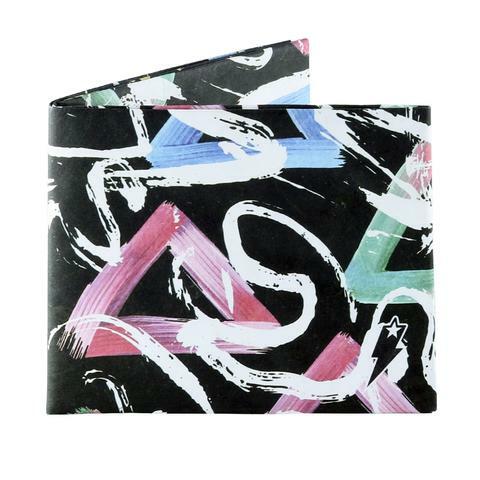 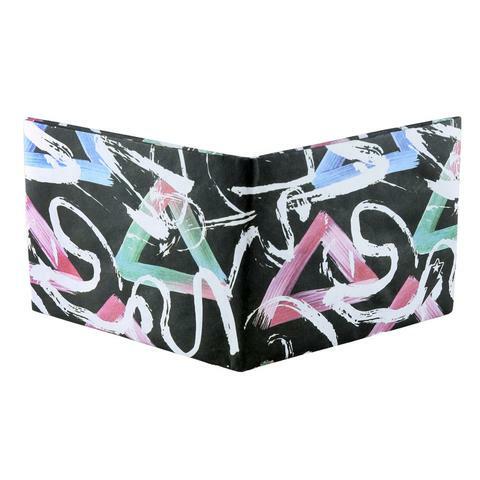 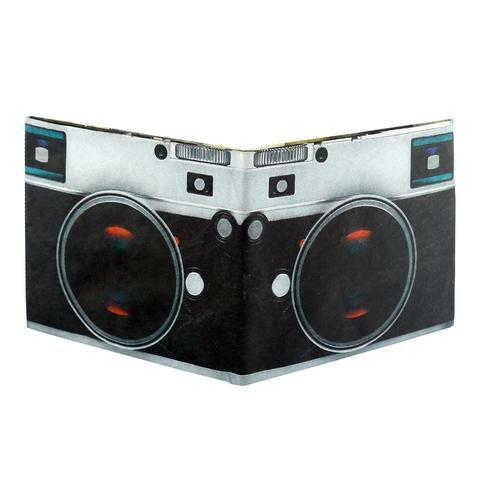 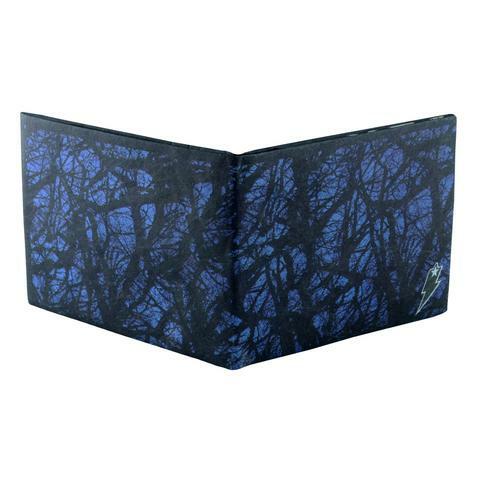 These super cool wallets are made from Tyvek – flash-spun synthetic fibres, making them super strong, super thin, waterproof and tear resistant. With plenty of room for all your business cards, credit cards and currency bills the Supervek wallets will have all your wallet needs covered and then some! 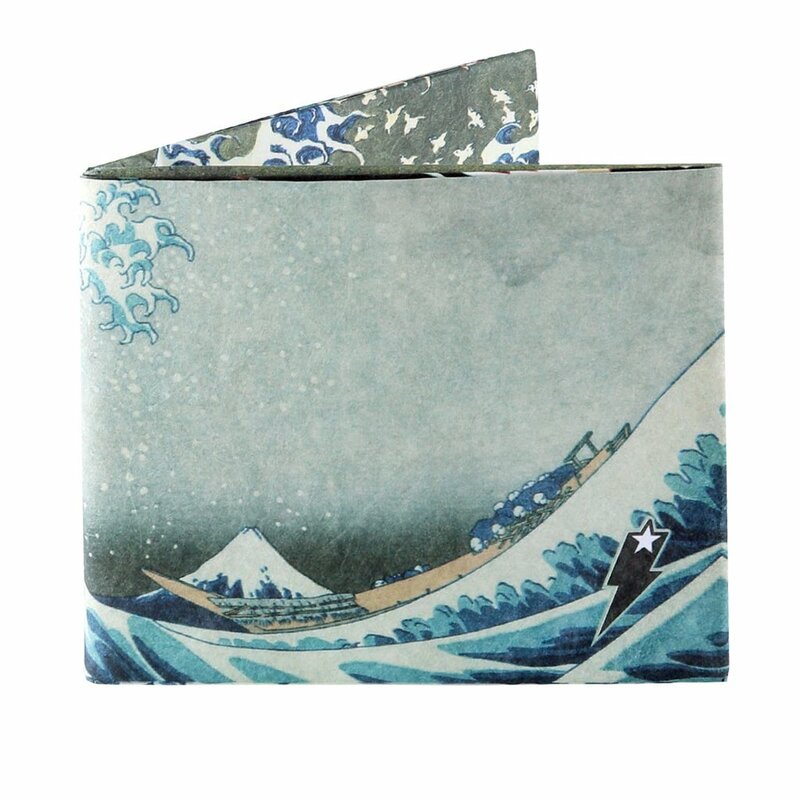 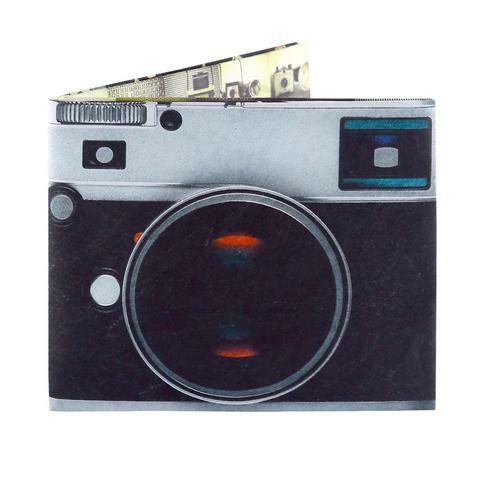 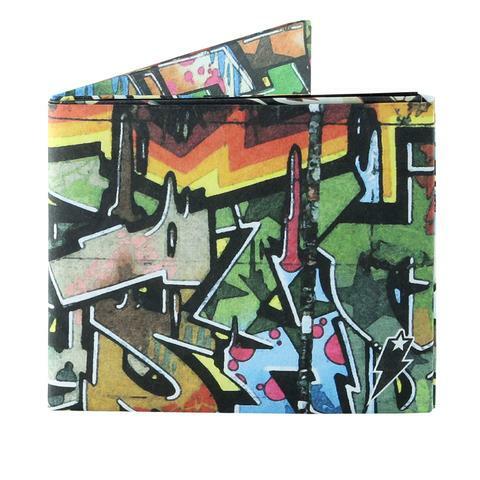 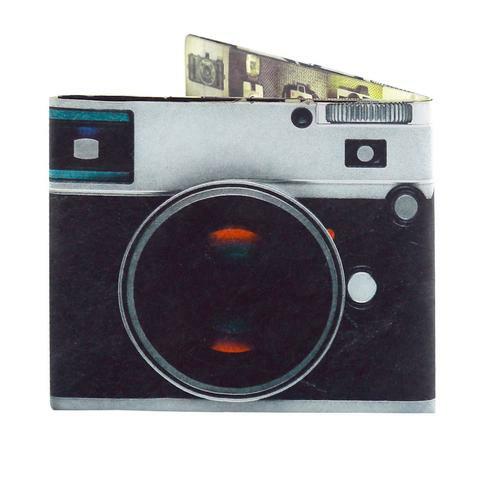 The Supervek wallets come in a range of attractive designs. 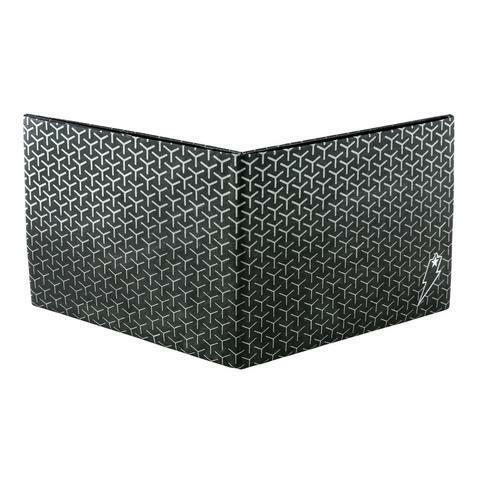 Go ahead and make your pick(s)! 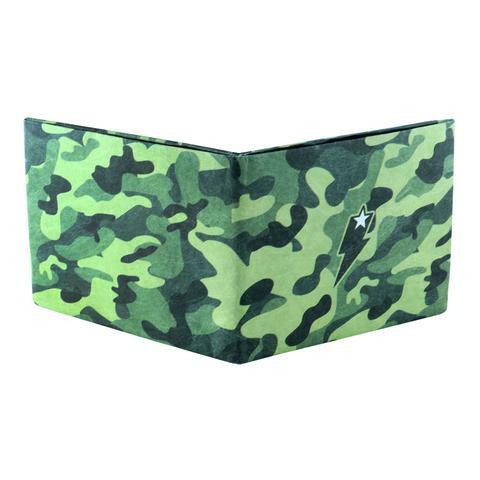 Gemklip is proud to bring you Supervek wallets. 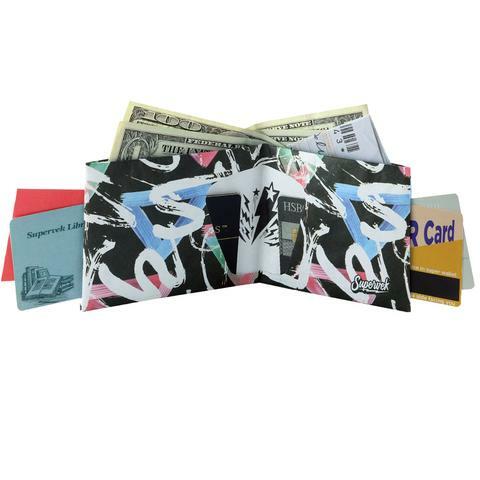 Supervek wallets, made from Tyvek – a paper like material that’s made of flash-spun synthetic fibres, making them Superior to Leather in Every Way. 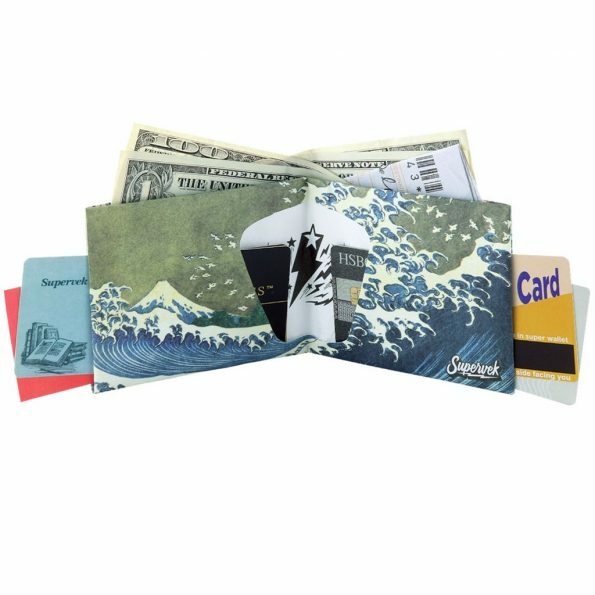 The SuperWallet was designed especially for today’s informedand conscious buyer, made to be the ideal replacement for age old leathers. 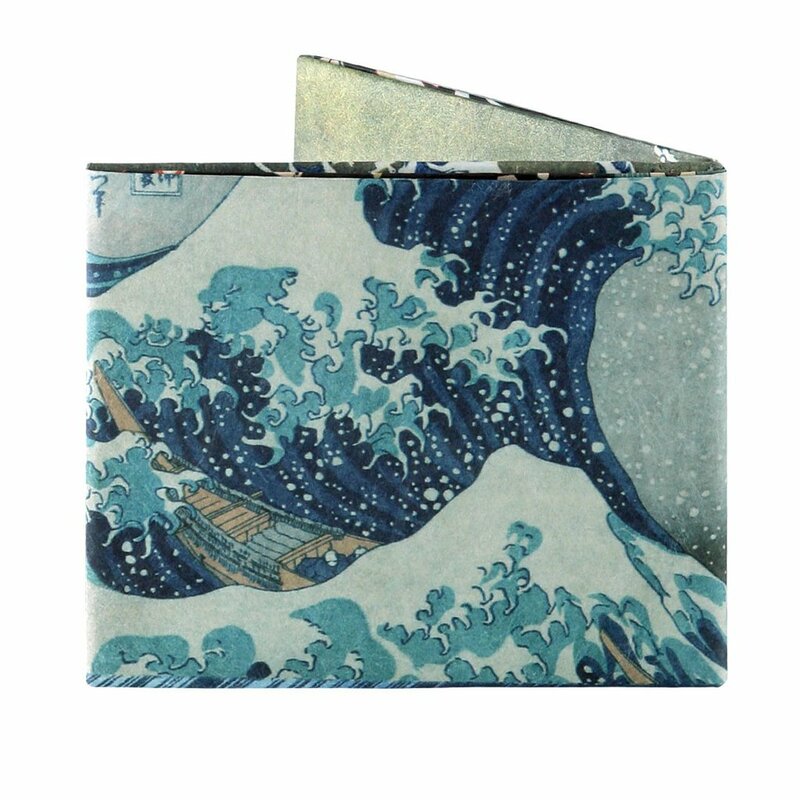 They aremade from Tyvek®, which is incrediblythin, superstrong, waterproof and 100% recyclable. 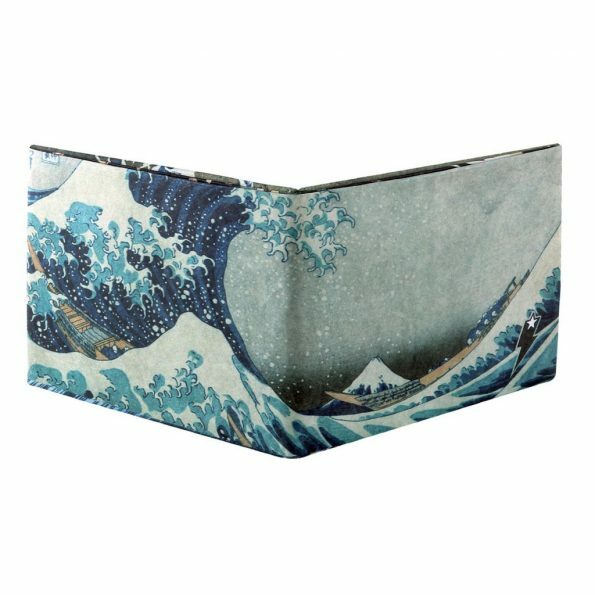 Itmay look and feel like paper, but its also insanely strong. 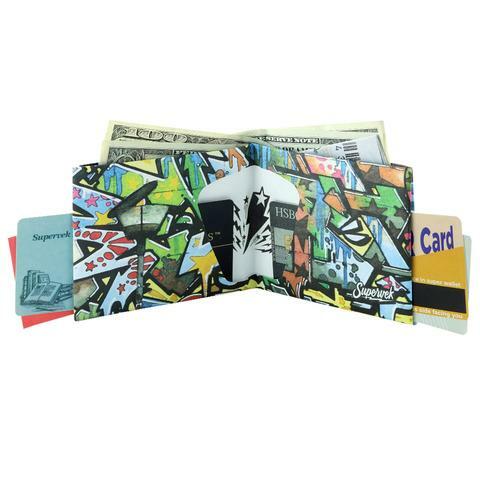 The Supervek Wallet has also been specifically Designed to Hold a Lot. 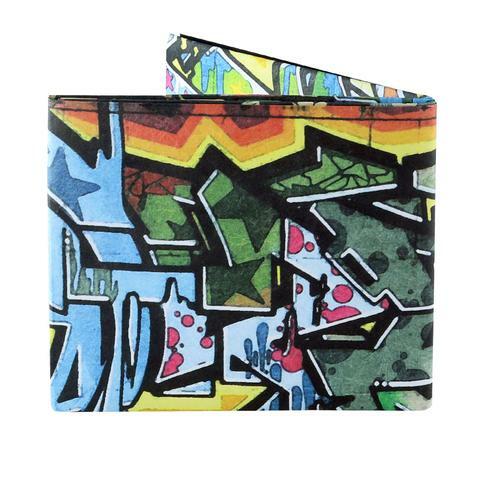 The super thin design is stitch free, flexible and it’s pockets adjust to hold a lot. 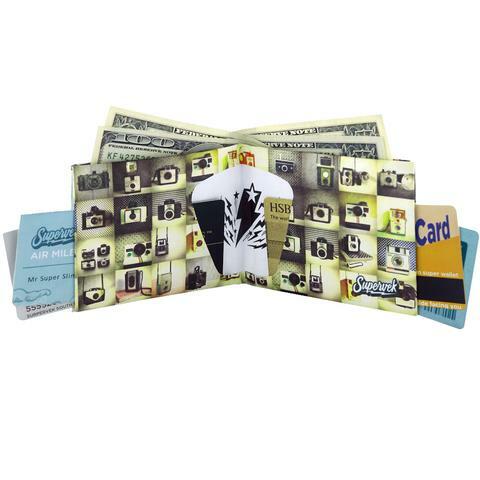 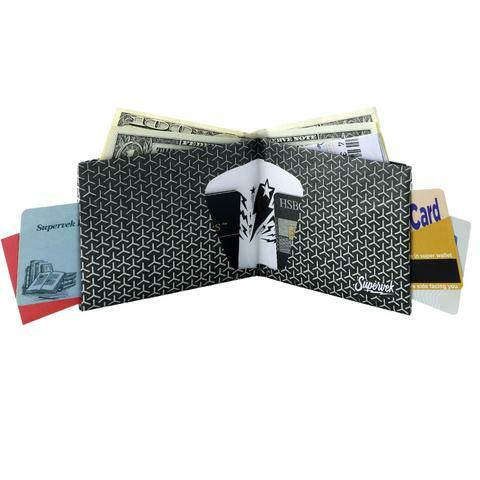 The SuperWallet can hold up to 6 cards in each credit card slot, up to 10 business cards in each outside slot, and will comfortably hold your cash and challans in the two large pockets. 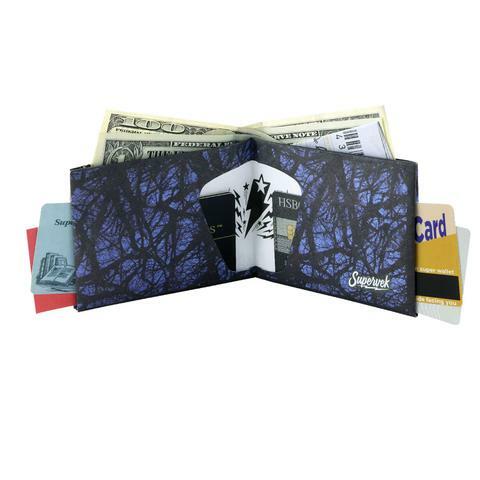 The Supervek wallets are also Expandable and Durable. 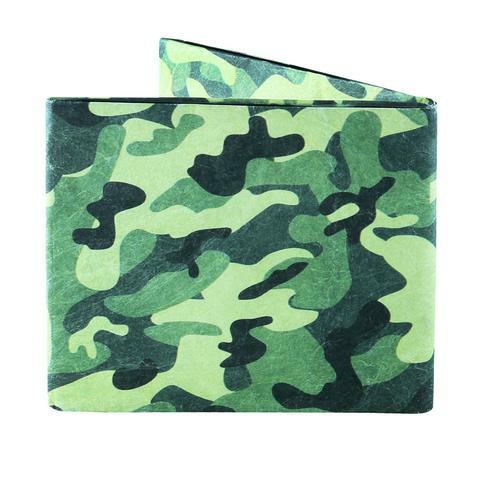 SuperWallets have been tested, used and abused to ensure that you get wallets that last years. 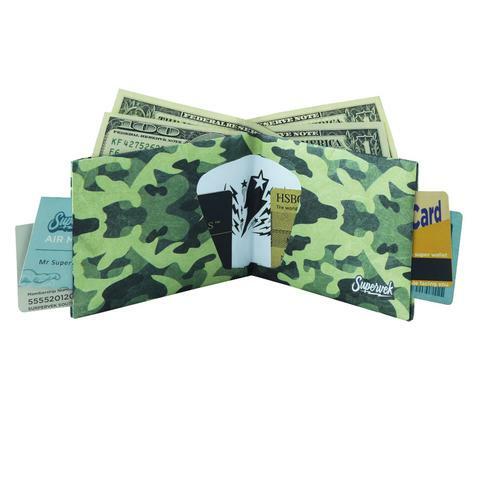 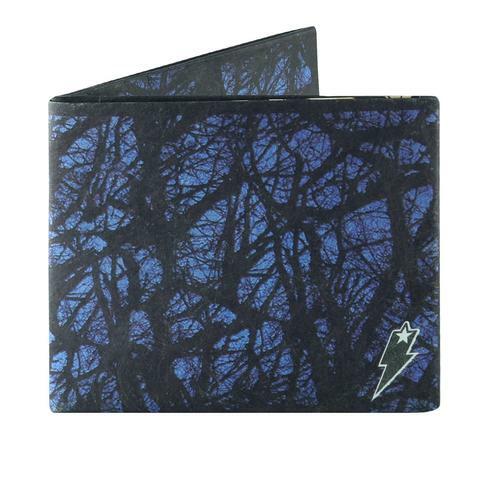 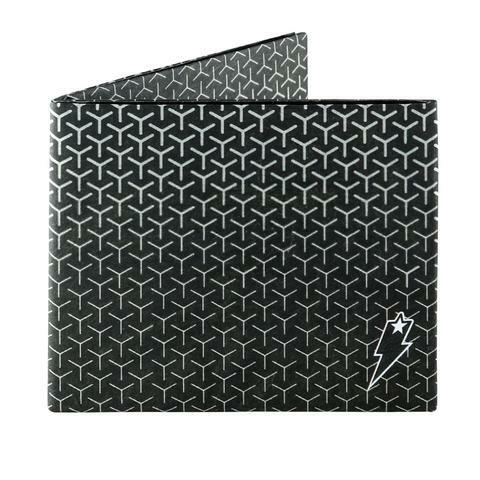 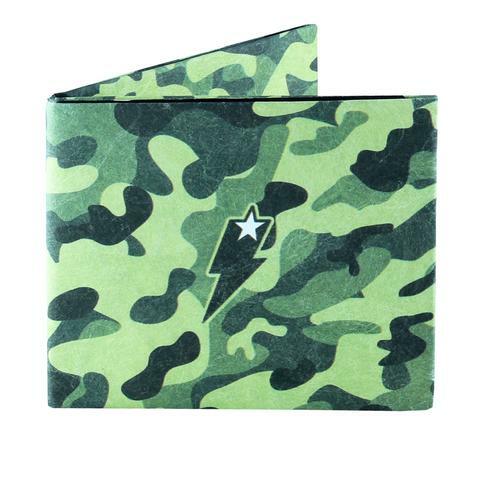 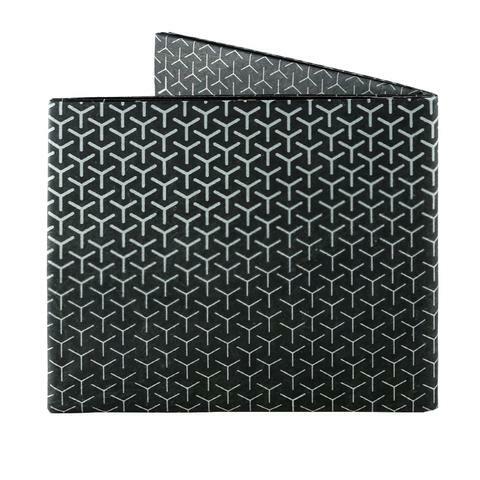 The tear-resistant material ensures that you can confidently put the super wallets to the test. And last but not least, the Supervek wallet is also Waterproof. 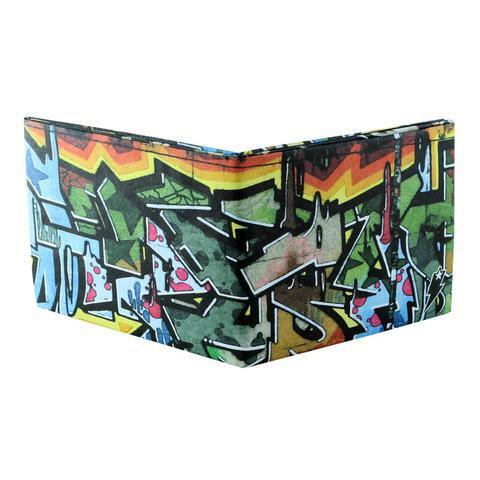 As Tyvek® is designed to be 100% Waterproof. 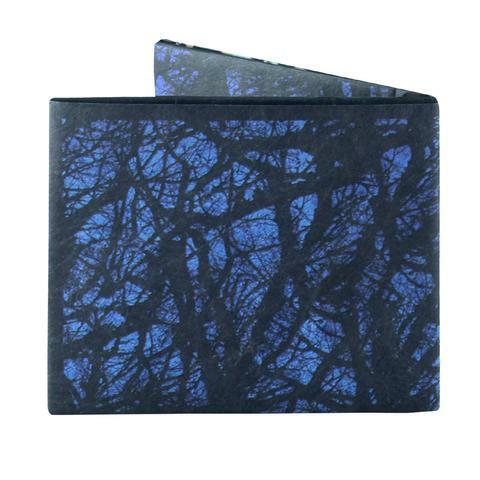 Its fibres are not paper but flash-spun synthetic so they retain their strength in wet conditions too.